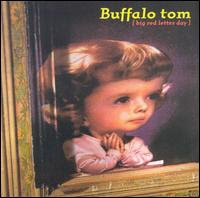 This album gained serious popularity after the use of it's best song ("Dry the Rain") in the movie High Fidelity. 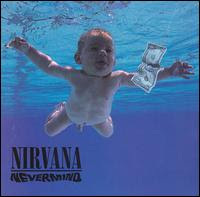 There are many moments on this album that show you why huge UK bands like Radiohead and Oasis were such big fans. 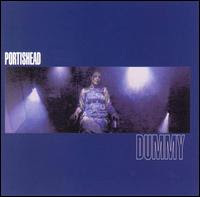 Portishead's debut is a brilliant mix of trip-hop, hip-hop, old spy movie beats, and Beth Gibbons haunting voice. One band I seriously regret never seeing live. All their albums are worth owning. 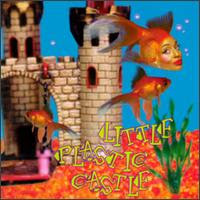 Ani's sound came full circle on Little Plastic Castle to incorporate bits and pieces of all her styles on one album. Her most well produced album to date and some of her best songs ever. 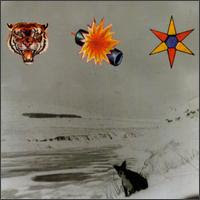 There is quite a bit of filler on this record, but, once again, it contains some of the groups best songs. 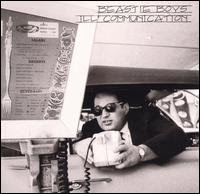 The one thing I always noticed about Ill Communcation is the fact that it's the one Beasties album where they seemed to improve their rhyme skills. 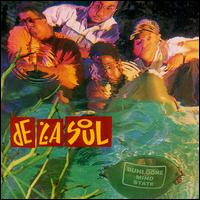 Easily the most underrated De La album, Buhloone Mind State finds them at their most creative. 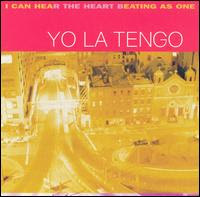 This album makes the list alone because of the two best De La songs ever: "Ego Trippin' (pt. 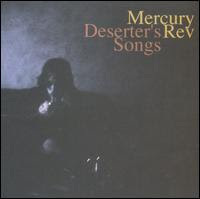 2)" and "I Am I Be"
A symphonic, psychedelic pop masterpiece, Deserter's Songs is also Mercury Rev at their most beautiful. Not quite as great as Slanted and Enchanted but this record is a much more accessible album overall. 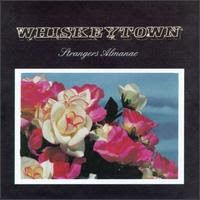 Whiskeytown's first major label debut might sound a bit overproduced but Ryan Adam's songwriting, like always, is excellent. I had to include this one on influence alone. I feel this albums greatness is a bit overrated but it did so much for the music industry in general that I couldn't leave it out. Ween's pop sound finally came to the forefront here enough to earn them loads of new fans. Still weird enough to be a Ween album. Everyone wins. 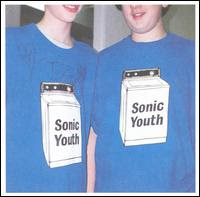 Sonic Youth's return to their SST era sound. 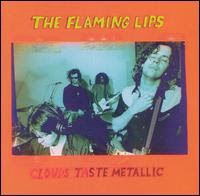 Probably their most aggressive and greatest album since Daydream Nation. 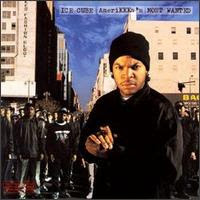 Ice Cube abandoned the traditional west coast style of rap for his first solo album. 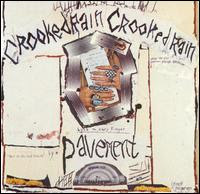 Mostly produced by Public Enemy producers Bomb Squad, this album still sounds as raw and fresh as it did in 1990. 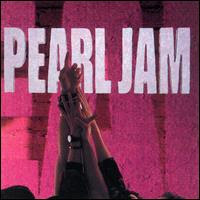 No matter how bloated and overplayed this album may sound now, the second half of it is pure brilliance. A bit poppier than anything they had done before, Big Red Letter Day was definitely influenced by the rock sound on the radio at the time. Still a great record. When Uncle Tupelo broke up, Trace and Wilco's AM were shortly released after. I thought that Son Volt would far surpass Wilco in talent and output. 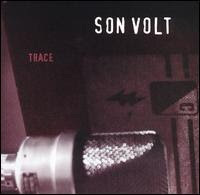 I think Son Volt might have peaked with Trace. 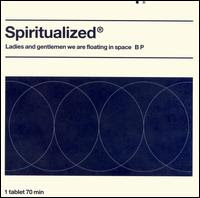 Spiritualized best album to date and easily their most accessible. Included for the title track alone. 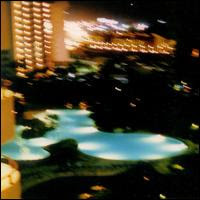 My Morning Jacket's debut album is a very low-fi affair. You can see hints of Jim James' brilliance all over this album. They only get better. 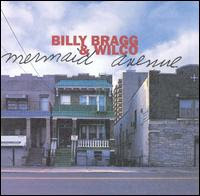 When Woody Guthrie's daughter contacted Billy Bragg to compose music to some of her fathers old lyrics Bragg brought Wilco on board to help. Genius ensues.